Anne Frank's youthful optimism was a stark contrast to the terrible monstrosities of World War II. While Anne and her family hid from the world in a secret annex, she confided in her diary, nicknamed Kitty, providing the world with an inside view of what it was like to grow up fearing the wrath of Nazi Germany. This biography uses Anne's moving writings to highlight the events of her short life. 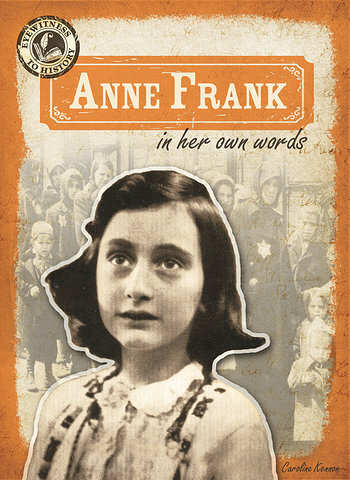 Her diary is a powerful tool and reminder of the unjust hate that caused the Holocaust. Sidebars and fact boxes offer more information about this time period.